There's no magic pill you can swallow to make you live longer, but what about food? A study from the Harvard School of Public Health published Aug. 4, 2015, in BMJ found that people who ate spicy foods almost every day had a 14% lower risk of death than people who ate spicy foods once a week. Researchers evaluated the health and diet information of almost 500,000 people in China from 2004 to 2008, then followed up with them a few years later. The study was observational, so it didn't show that spicy foods caused people to live longer, only that people who regularly ate spicy food—especially food with fresh and dried chili peppers—were less likely to have died during the study period than those who ate spicy food less frequently. "Some evidence from other studies suggests the bioactive ingredients in spicy foods such as capsaicin may lower 'bad' cholesterol and triglycerides and improve inflammation," says study author Dr. Lu Qi. 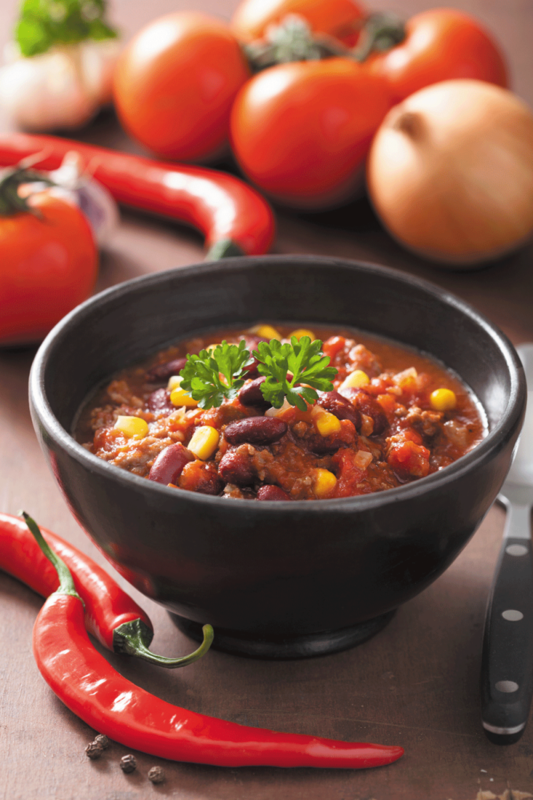 If you'd like to add more chili pepper to your diet, stick with something healthy, such as turkey chili or lentil pilaf, and skip the greasy tacos. But be careful: spicy foods may trigger an increase in gastric acid in some people, causing heartburn.